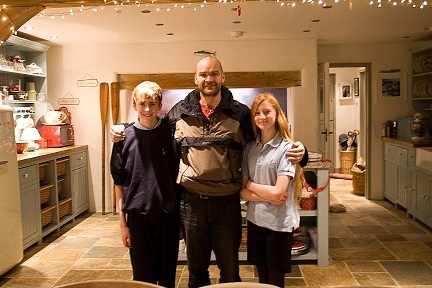 We were lucky enough in 2011 through to 2012 to have Monty Halls and his partner Tam stay with us while Monty was filming "The Fisherman's Apprentice" in and around the Cadgwith area with local fisherman Nigel Legge. Thank you Nigel! During the bulk of the filming Monty stayed in a small cottage down in the Cove itself - only escaping the noise of the pub on the odd occasion to visit Tam (who, at the time, was pregnant with their first child) in The Old Coach. During the latter stages of production (filming - and baby! 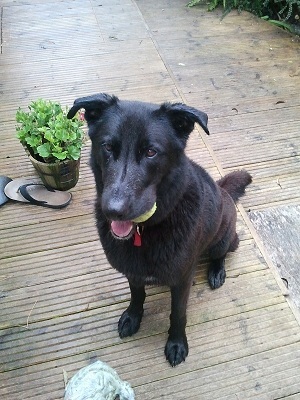 ), Monty, Tam and (of course) Reuben stayed in Willow. 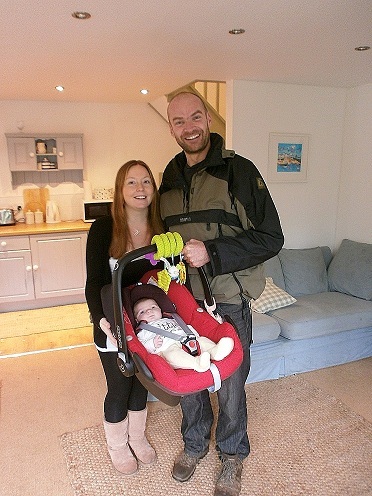 It was during their stay in Willow that Tam gave birth to their first child - the very lovely Isla Grace. We wish them well with their new adventures in Dartmouth!